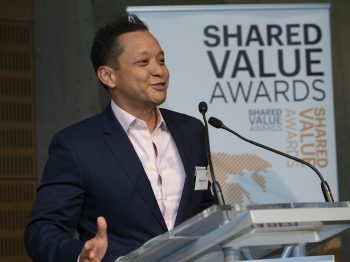 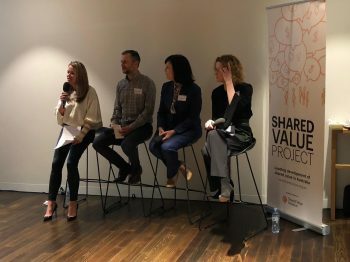 Damien Mu, CEO, AIA Australia & New Zealand was named Shared Value Champion at the 2018 Shared Value Awards. 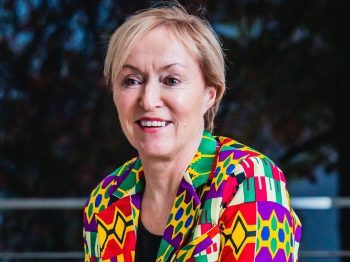 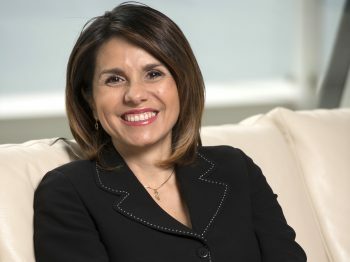 Sandra is the Chief Executive Officer of Nestlé Australia Limited, appointed in April 2018. 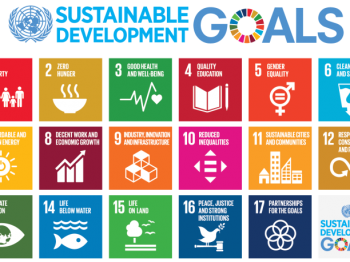 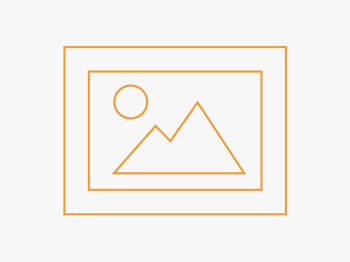 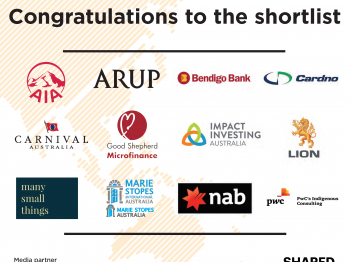 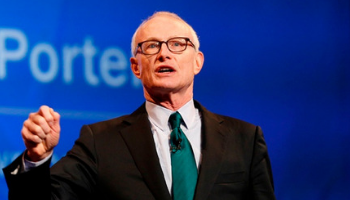 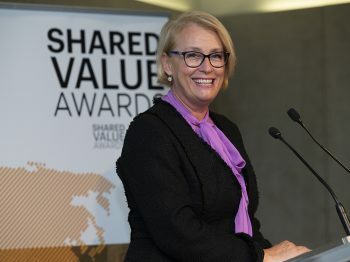 Now in its third year, the annual Shared Value Awards – to be held in Melbourne, 6.00-8.